Snapshot: The GoodYear Assurance TripleMax is a symmetric tyre with a speed rating of 240km/h. But how well does it corner and brake in the wet and dry? 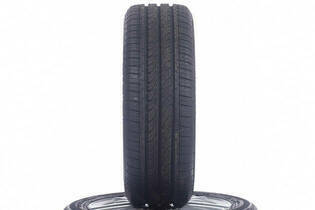 This size of tyre suits cars such as the Holden Spark, Honda Fit/Jazz, Mazda2, Mitsubishi Colt and Toyota Yaris. It fits many older small or medium cars.